The saga is finally over. One addition and one last one to go. 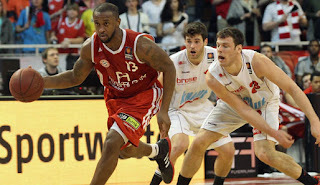 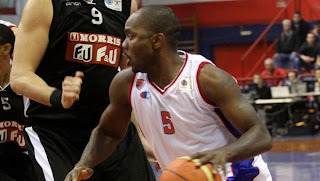 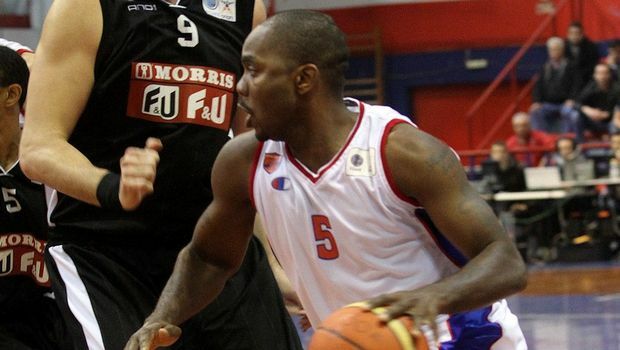 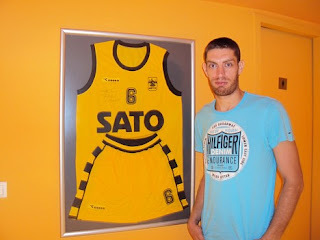 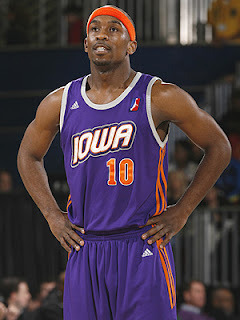 KK Cedevita Zagreb (A1) agreed terms with 29-year old American guard Curtis Stinson (191-83, college: Iowa State).